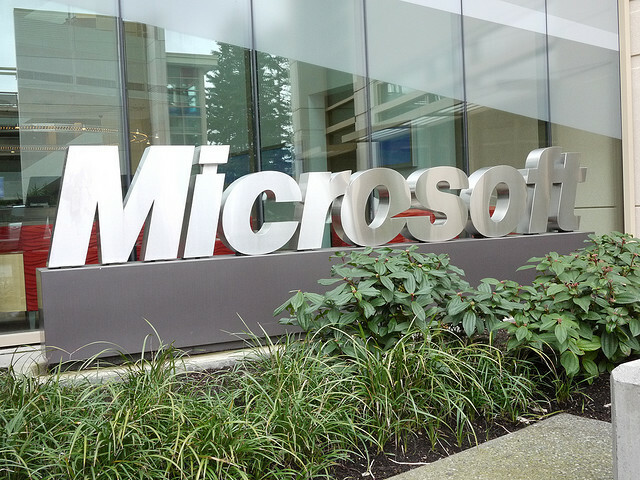 Microsoft has become the latest technology company to commit to reducing its environmental footprint, today announcing that it wants to make its data centers, software development labs, air travel, and office buildings carbon neutral. The software giant’s new initiative will begin from July 1 (also the start of its fiscal year 2013), introducing a new “accountability model” that will make every Microsoft business unit responsible for the carbon that they generate — providing rewards for increasing efficiency, purchasing renewable sources of energy, and reducing their environmental impact. Microsoft is going to create a new “carbon fee”, which will “place a price on carbon”. Basically, each regional division will be in charge of their energy consumption and carbon offsets and the price will provide an easy way to gauge how well they are doing. While Microsoft has been slow to commit to becoming carbon neutral, it likes to point out that it has already using software solutions to make buildings on its Redmond campus more energy efficient, which could save up to $1.5 million in its next financial year and recoup its original investment in just 18 months. The company is also the third largest buyer of green power in the US, accounting for 46% of its total energy use. Microsoft joins a long list of companies aiming to reduce its environmental impact, including Apple, which is currently constructing a new datacenter that will draw much of its power from a solar array, helping the company power servers that underpin its popular iTunes and iCloud services.